Pipe or tube bending is a very common and a usual process that is going on on a larger scale throughout the country but at the stage of quality measures only a few industrialists are usually known and on that list, we are one of them. tube bending is a process in which tube is bent at some angle on a pipe bending machine with the help of bending tools which are (pulley, clamp, pressure die). Before starting with the bending tools we must take a look on a car (center line radius) which is the base key of bending industries. 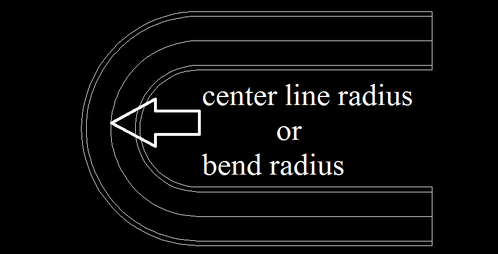 CLR (centerline radius) is that radius which is held at the required bend. There are many ways of calculating the CLR either through the drawing of the pipe or measuring manually on bend pipe component. Pulley is one of the main parts of the bending tools because only the pulley will decide that at which radius the pipe will be bend and that bending radius will get only from the center line radius of the pipe which is needed. 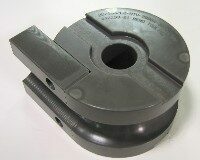 The shape of pulley varies differently according to the to the mounting of the machines except for its bending part. The clamp is basically used to hold the pipe in position during the bend is formed and help in stretching the pipe with the help of pulley so that the pipe can achieve its desired bend . its shape and size also varies differently according to the different mounting machines except for its pipe slot area. 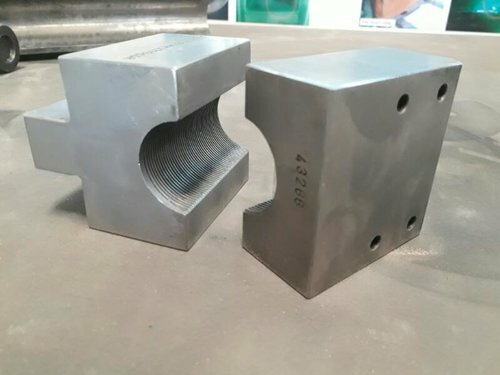 The shape and size of the clamp should be more specific because due to the clamp only the pipe get to stop at the proper length before bending and the straight portion of the clamp must be according to the proper length needed for the pipe to get rest on the clamp. 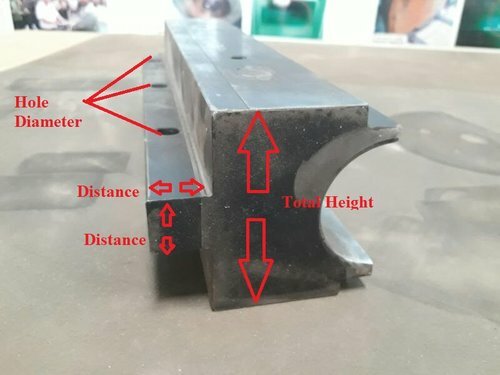 Pressure die is one of the important tools which helps in bending. The main operation of pressure die is to hold the pipe against the bend die under pressure, with the help of this holding the pipe get properly stretched through the pulley with the help of clamp. The length of pressure dies always depends upon the amount of length that must be held through the pressure die during bending.